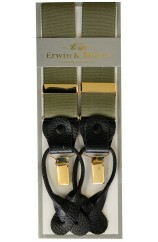 Erwin & Morris Made In UK Racing Green 2 in 1 Luxury 35mm Elastic Guilt Clip or Lea..
Erwin & Morris Made In UK Plain Wine 2 in 1 Luxury 35mm Guilt & Leather 4 Clip Brace..
Erwin & Morris Made In UK Navy 2 in 1 Luxury 35mm Elastic Guilt Clip or Leather End..
Erwin & Morris Made In UK Moss Green 2 in 1 Luxury 35mm Elastic Guilt Clip or Leath..
Erwin & Morris Made In UK Pink 2 in 1 Luxury 35mm Elastic Guilt Clip or Leather End..
Erwin & Morris Made In UK Plain Mustard 2 in 1 Luxury 35mm Guilt & Leather 4 Cl..
Erwin & Morris Made In UK Plain White 2 in 1 Luxury 35mm Guilt With White Leather E..
Posh & Dandy Luxury Gold Swirly Paisley Silk Tie No Quibble 30 Day refunds. 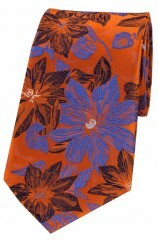 Posh and Dand..
Posh & Dandy Orange And Blue Large Flowers Silk Tie No Quibble 30 Day refunds. 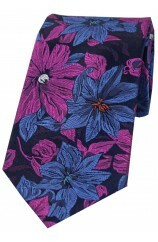 Posh ..
Posh & Dandy Purple And Blue Large Flowers Silk Tie No Quibble 30 Day refunds. 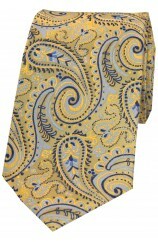 Posh and D..
Posh & Dandy Luxury Navy Ground With Magenta Swirly Paisley Silk Tie No Quibble 30 Day refu..
Posh & Dandy Luxury Orange Swirly Paisley No Quibble 30 Day refunds. 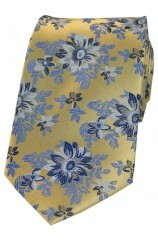 Posh and Dandy..
Posh & Dandy Gold Ground Navy Blue Flowers Silk Tie No Quibble 30 Day refunds. 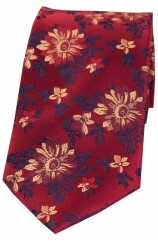 Posh and D..
Posh & Dandy Maroon Ground With Red Wine Gold Flowers Tie No Quibble 30 Day refunds. 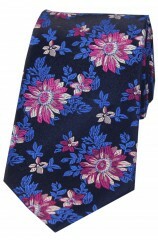 Posh..
Posh And Dandy Dark Navy Fuchsia Flowers Silk Tie No Quibble 30 Day refunds. 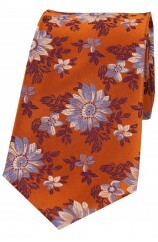 Posh ..
Posh And Dandy Burnt Orange Floral Silk Tie No Quibble 30 Day refunds. 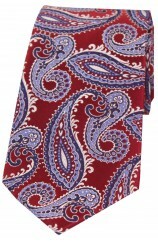 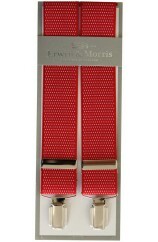 Posh and Dandy Quality..
Posh And Dandy Red And Navy And Classic Paisley Silk Tie No Quibble 30 Day refunds. 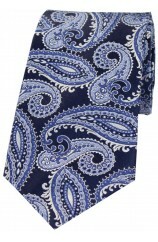 Posh and ..
Posh And Dandy Navy And Blue Classic Paisley Silk Tie No Quibble 30 Day refunds. Posh and Dan..
Posh And Dandy Large Edwardian Navy Blue Paisley Silk Tie No Quibble 30 Day refunds. 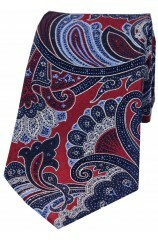 Posh and..
Posh And Dandy Large Edwardian Red Navy Blue Paisley Silk Tie No Quibble 30 Day refunds. 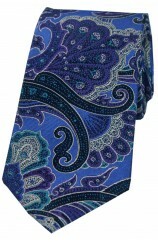 Posh..
Posh And Dandy Large Edwardian Blue Purple Green Paisley Silk Tie No Quibble 30 Day refunds. 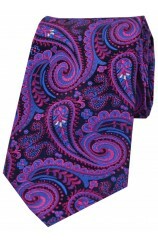 ..
Posh And Dandy Colourful Large Edwardian Paisley Silk Tie. 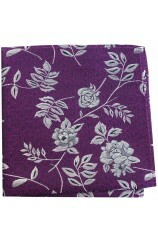 No Quibble 30 Day refunds. 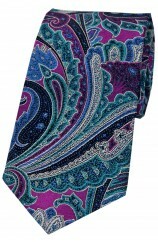 Posh an..
Posh and Dandy Multi Coloured Squares Luxury Silk Tie No Quibble 30 Day refunds. 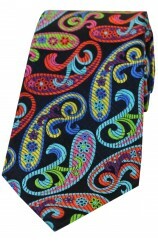 Posh and Dan..
Posh And Dandy Large Multi Coloured Paisley Luxury Silk Tie No Quibble 30 Day refunds. 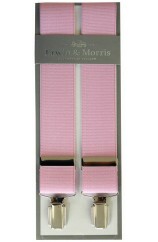 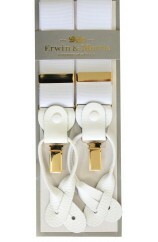 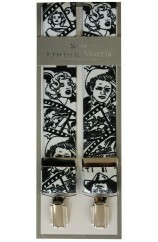 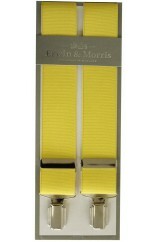 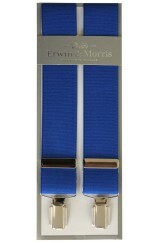 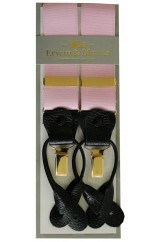 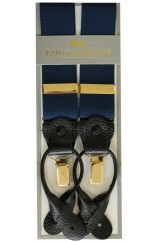 Posh a..
Erwin & Morris Made in UK Hollywood 35mm 4 Clip Braces One size adjustable length..
Erwin & Morris Made In UK Navy & White pin dot 35mm Nickel Feathered 4 Clip Braces ..
Erwin & Morris Made in UK Yellow 35mm 4 Clip Braces One size adjustable length Sh..
Erwin & Morris made in UK Royal 35mm Nickel Feathered 4 Clip Braces One size adju..
Erwin & Morris made in UK Pink 35mm 4 Clip Braces One size adjustable length Shortest ..
Erwin & Morris Made In UK Red & White pin dot 35mm Nickel Feathered 4 Clip Braces .. 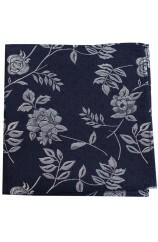 Soprano Silver Small Flowers Silk Pocket Square Size:24cms x 24cms. 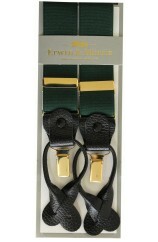 No Quibble 30 Day Re.. 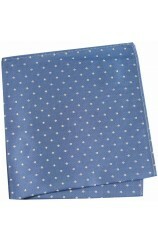 Soprano Tan Small Flowers Silk Pocket Square Size:24cms x 24cms. 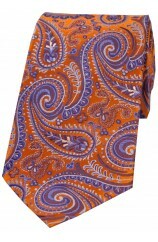 No Quibble 30 Day Retur.. 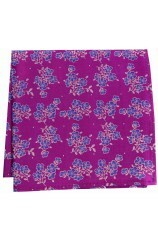 Soprano Magenta Small Flowers Silk Pocket Square Size:24cms x 24cms. 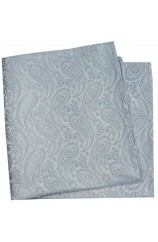 No Quibble 30 Day R.. 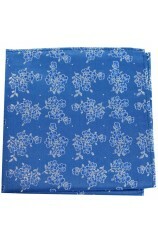 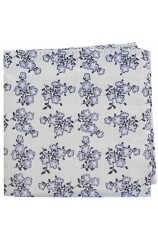 Soprano Mid Blue Small Flowers Silk Pocket Square Size:24cms x 24cms. 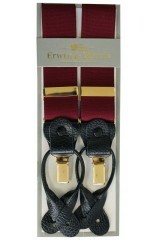 No Quibble 30 Day Retur.. 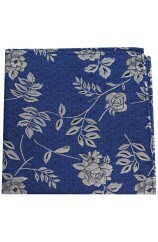 Soprano Blue Flower Paisley Silk Pocket Square Size:24cms x 24cms. 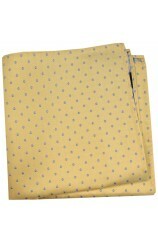 No Quibble 30 Da.. 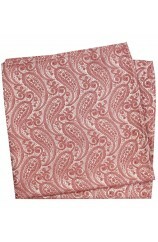 Soprano Navy Flower Paisley Silk Pocket Square Size:24cms x 24cms. 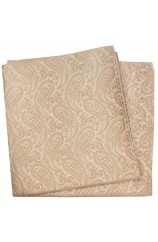 No Quibble 30 Da.. 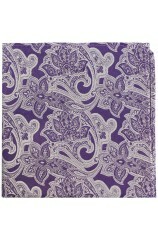 Soprano Purple Flower Paisley Silk Pocket Square Size:24cms x 24cms. 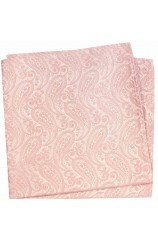 No Quibble 30 Day R.. 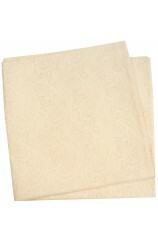 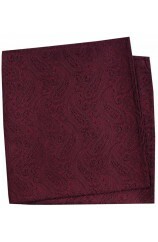 Soprano Lilac Edwardian Paisley Silk Pocket Square Size:24cms x 24cms. 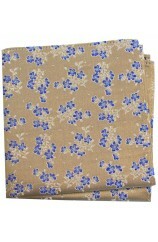 No Quibble 30 Day.. 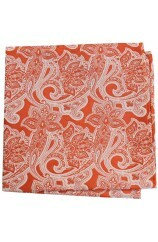 Soprano Orange Edwardian Paisley Silk Pocket Square Size:24cms x 24cms. 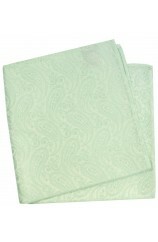 No Quibble 30 Da..